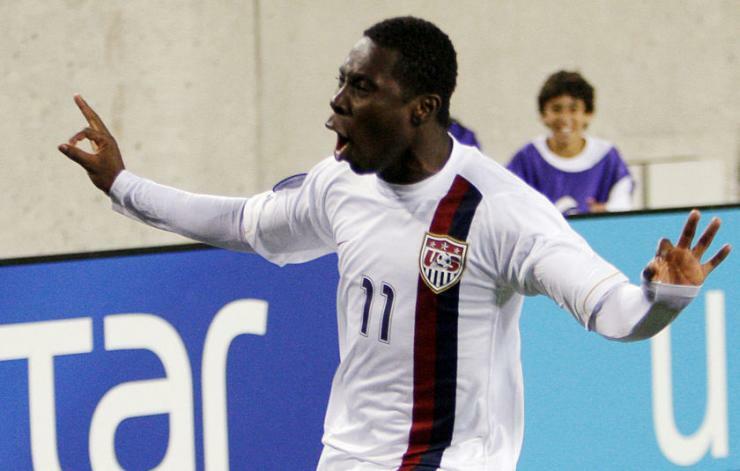 It’s difficult to overstate the level of hysteria that surrounded Adu in the early 2000s, as he prepared to become the youngest player in the history of Major League Soccer. He was profiled in Rolling Stone and Vanity Fair, as well as SI. He was interviewed on 60 Minutes and The Late Show with David Letterman. Pundits compared him to LeBron James, anointing him “the savior of American soccer.” “He’s in a position to positively affect a sports league more than any other player since Babe Ruth,” Dean Bonham, a Denver-based sports-marketing executive, said in 2004.